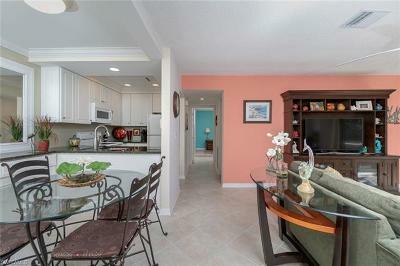 Exquisitely furnished Keewaydin I model home is available for immediate occupancy in Mangrove Bay. Superior construction features and gorgeous appointments radiate throughout the residence including an upstairs loft living area. The outdoor kitchen and grilling station accent the magnificent integrated indoor/outdoor living space. 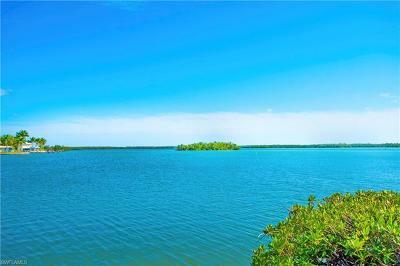 The private pool/spa with fireplace, outdoor kitchen and grilling station overlooks stunning Mangrove filled surroundings and provides for everyday relaxation or entertaining family and friends. 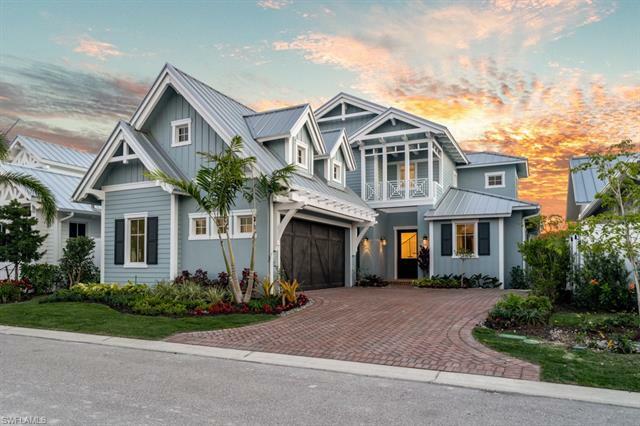 The cottage style luxury home has Old Florida coastal living inspired architecture and was designed by MHK Architecture & Planning. 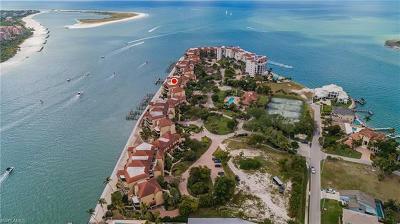 A Gulf access private boat slip is included with purchase. The Amenity Building (scheduled completion late 2019) provides private on-site storage for residentâs kayaks, paddleboards and/or jet skis, a private community boat ramp and a wellness center with state-of-the-art workout equipment. 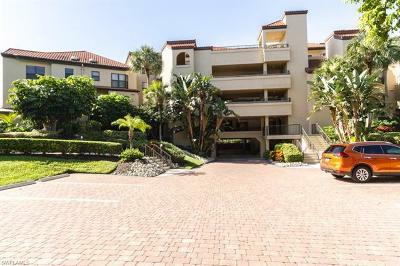 Mangrove Bay is ideally located in historic Old Naples, mere blocks from phenomenal shopping, entertainment venues, and fine dining.